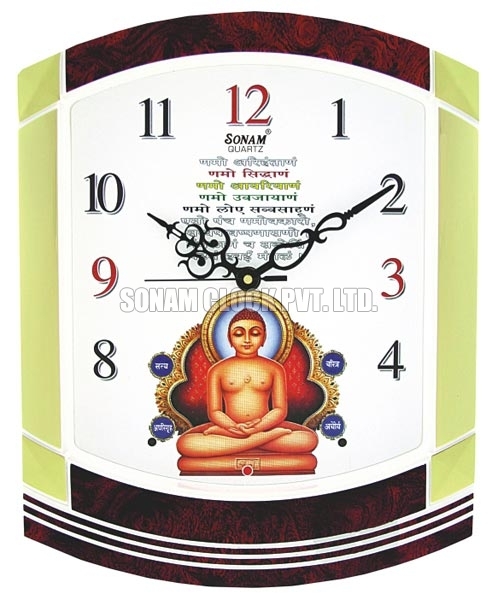 Divine Tune Wall Clock is widely appreciated for its soothing and relaxing devotional tunes. 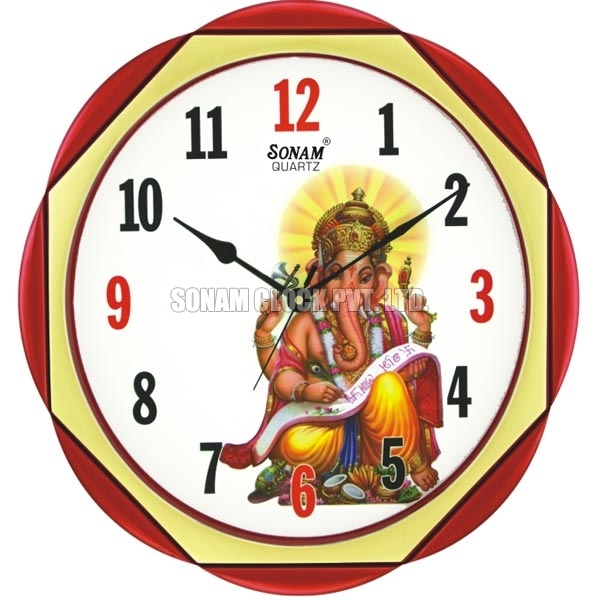 Divine Tune Wall Clock is an analogue watch, offer longer battery life. 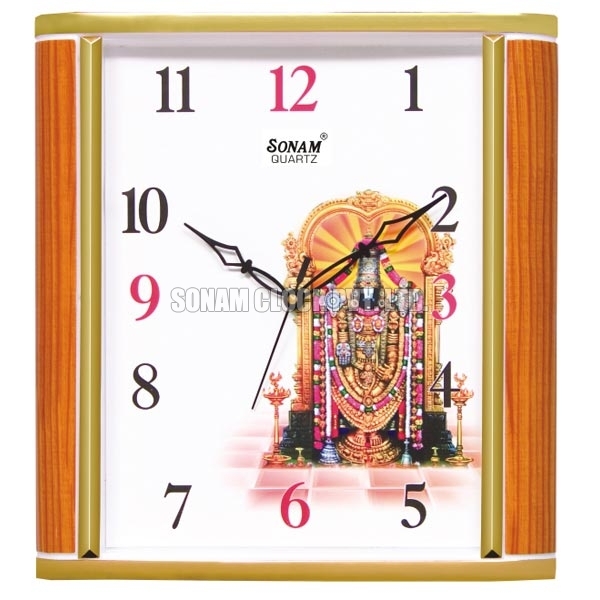 Divine Tune Wall Clock has unbreakable housing, ensuring no damage in the event of accidental fall. 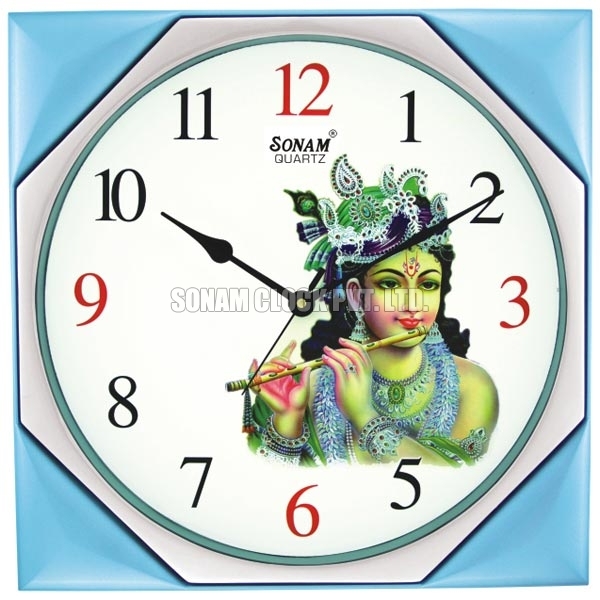 Our esteemed clients can avail Divine Tune Wall Clock in different designs as per their requirement.